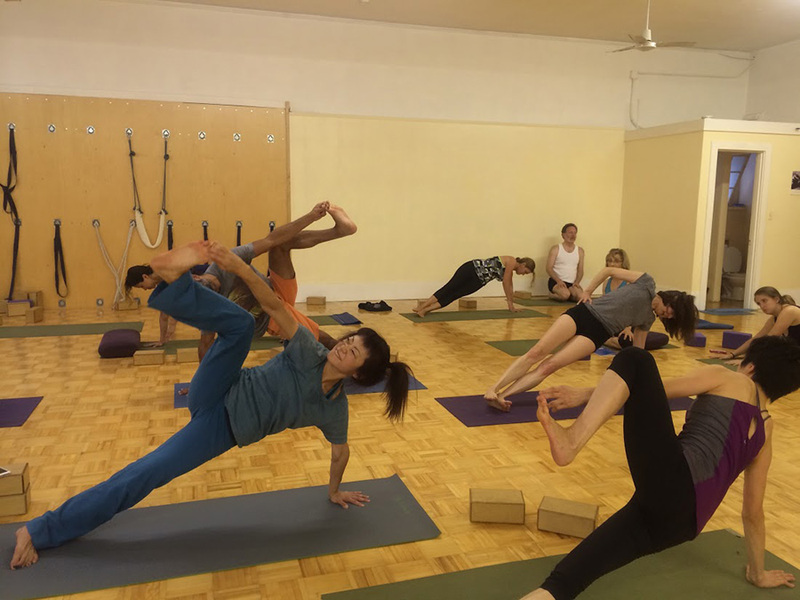 Each month, The Center For Yoga of Seattle offers you the opportunity to try out Iyengar Yoga by taking individual classes for just $22. Each trial class is the first class of a 4-days/week 4-week Intensive, once a week or a twice a week course. If you like the trial class, you can register for the entire course with the instructor after the class or through our office. Note for first timers: please arrive to class 15 minutes early. Thanks!